Bollywood superstar Hrithik Roshan was holidaying in Tanzania with his sons Hredhaan and Hrehaan and was returning yesterday (Tuesday) via Istanbul, where he missed the connecting flight to India and had to wait 18 hours. But miraculously the 'Krish' star decided to fly economy and boarded the next flight out and within a few hours terrorists attacked the Ataturk Airport killing 36 people and injuring 150. 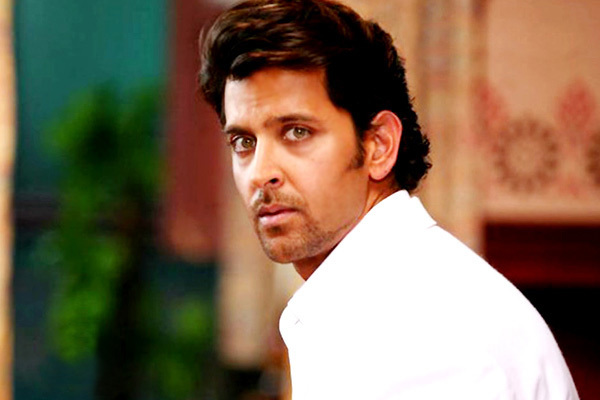 Here are Hrithik’s tweets about the experience.